Today's faux fur is usually excellent quality. Moreover, real fur is so often shorn or colored for use in the fashion industry that it makes it difficult to differentiate between real and fake fur. The origin of fur trimming is seldom declared as well. While price used to clearly indicate the difference between real and faux fur, it is no longer decisive by itself. Items decorated with real fur and other fur accessories can be purchased for as little as $10 and up. Here are a few tips that can help you to reliably identify real fur versus fake. Pull the upper hair of the fur slightly apart and see if you can detect the underwool. It is made up of fine, dense and fluffy hairs that keep the animals warm in freezing temperatures. 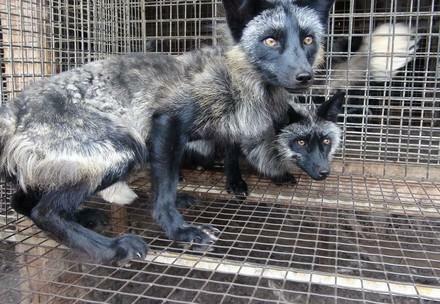 Real fur is processed together with leather. Pull the hairs carefully apart. You should be able to tell whether the material underneath is woven fabric or real leather. Real fur moves in the slightest breeze. If you blow very gently over the fur and the hairs move, you are probably dealing with real fur. For clothes you already own, real and faux fur can be clearly told apart if you burn a few hairs with a lighter. If the hairs crumble and you detect a smell of burnt hair or skin, this is definitely real fur. Imitation fur gives off an artificial smell when burning. The hairs melt to small, hard lumps, instead of deteriorating into ash like real fur. If you want to be sure that you are not buying real fur inadvertently, check the list of fashion labels with a fur-free policy published by the Fur Free Retailer program. Support our fight against the outrageous misleading of customers and complete disregard for animal welfare. 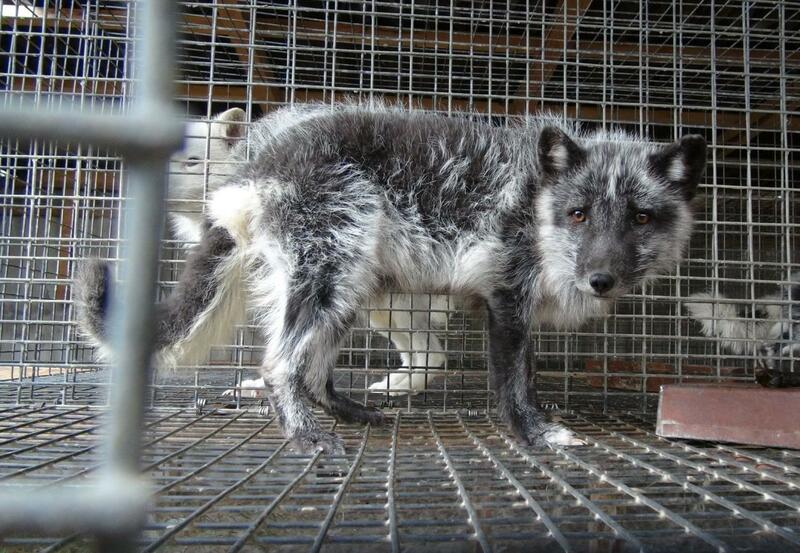 The safest and most compassionate choice a consumer can make is to avoid fur completely and to support fashion brands that have taken a stand to no longer support the cruel industry.